← How to Convert PX3 to TIFF? 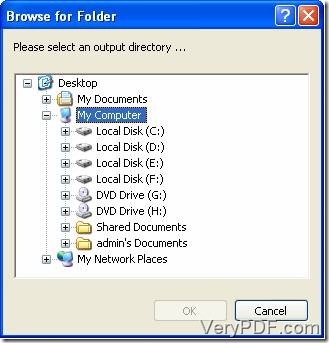 This article is written to recommend VeryPDF PCL Converter, a great converting software tool, to all of you. VeryPDF PCL Converter can change many print files like PX3, PCL and PXL to other formats like JPG, TIFF with high speed. 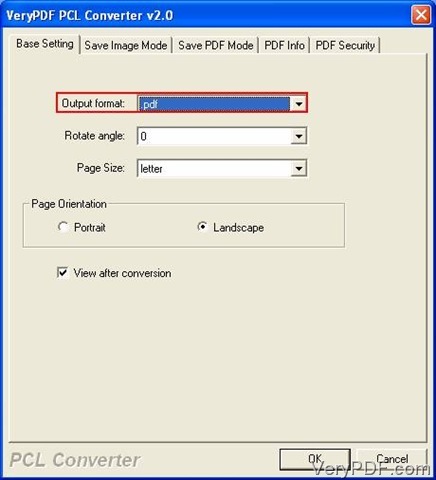 The conversion job from px3 to jpeg will be easy and simple if VeryPDF PCL Converter is your choice. Fortunately, VeryPDF, Inc. is holding a set of promotion so you can use this tool for free for fifty times. Just download this software tool from this location: http://www.verypdf.com/pcltools/index.html. After downloading it, you should uncompress it and install it to your PC, Laptop and so on. To convert px3 to jp3g you just need follow these three steps. The first step is to drag the PX3 files into the file list of the main interface. There are many ways to help you with choosing the PX3 files you want to convert. Dragging them is the simplest way. Just find them in your hard disks and drag them into the middle part of the main window. And after that you will see picture 1. It is sure that the files in the file list are what you want to convert. Next the parameters should be modified as JPEG in the setting dialogue box entitled “VeryPDF PCL Converter v2.0”. Following this path, “Setting”-“Basic Setting”- “Output format”-“OK”, you can finish this part. Pay attention to the third step: you should select JPEG as the target format in the dropdown list of “Output format”. You can know more specifics in picture 2. 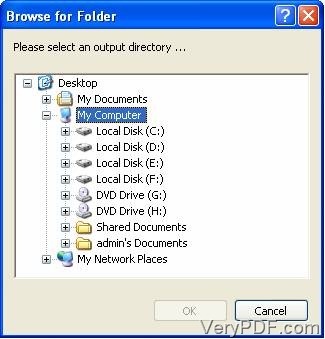 Then you should select a place to save the new files converted form PX3 format. Press the “Start” button, choose a storage location in the window called “Browse for Folder”, and press “OK”. See picture 3. Tips: The “OK” button will be activated after you click the hard disk to select. If you are not very clear how to convert px3 to jpeg, you can visit HERE to know more; if you want an authorized version of VeryPDF PCL Converter, you can go PURCHASE. This entry was posted in VeryPDF Blog and tagged px3 to jpeg. Bookmark the permalink.